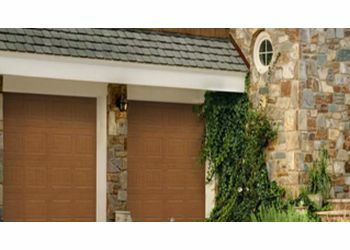 Handpicked Top 3 Garage Door Repair in Fayetteville, North Carolina. They face a rigorous 50-Point Inspection, which includes customer reviews, history, complaints, ratings, satisfaction, trust, cost and general excellence. You deserve the best! 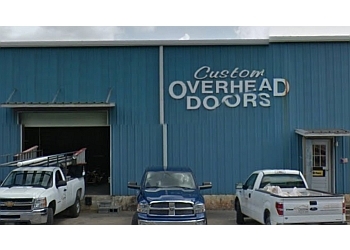 MARVIN ALLAN DOOR CO INC. 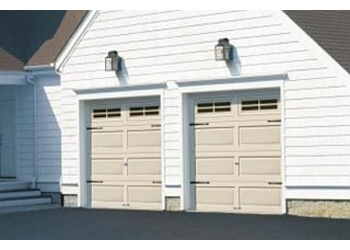 Replacement, Springs, Repairs, Installation, Residential and Commercial Garage Doors, Entry Doors, Gates, Dock and Lift Equipment, Access Control Systems, Openers, Operators, Clopay Products & Preventive Maintenance.